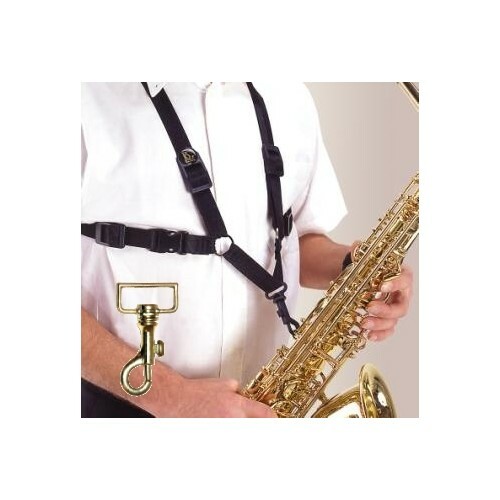 Reduce the strain on the neck muscle with this comfortable saxophone harness for men. 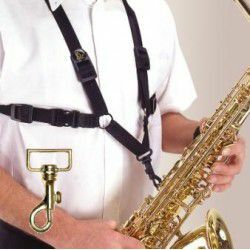 With an even distribution of weight over shoulders, this strap is adjustable and suitable to all kinds of saxophone players. This strap is essential for musicians who play standing up for long periods of time.